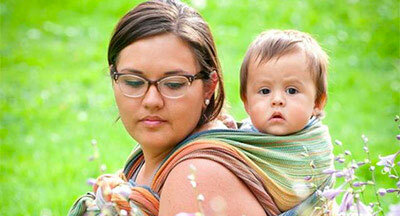 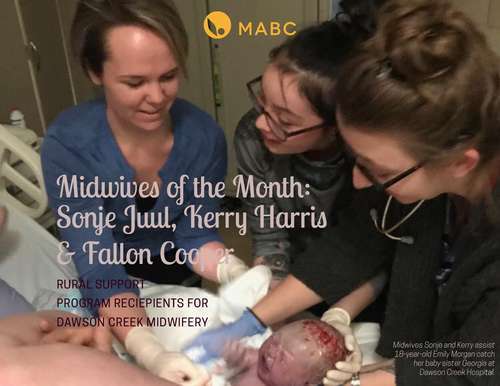 The MABC is proud to present Sonje Juul, Fallon Cooper and Kerry Harris as our March/April Midwives of the Month for the category of MABC Rural Support Program recipient and for shortening the maternity care gap in Northeastern BC. 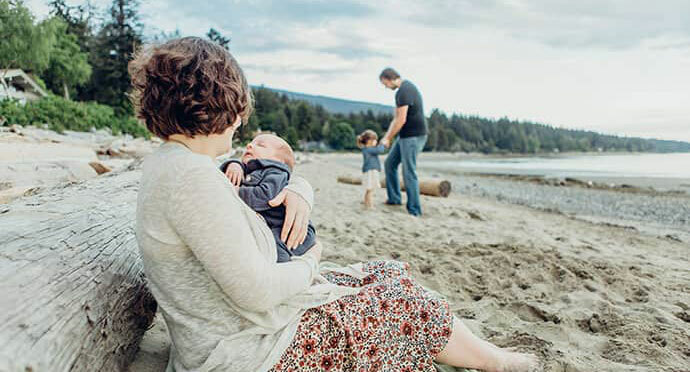 As of January 1, 2018 Dawson Creek Midwifery is providing pregnancy, birth and postpartum care to families in the region. 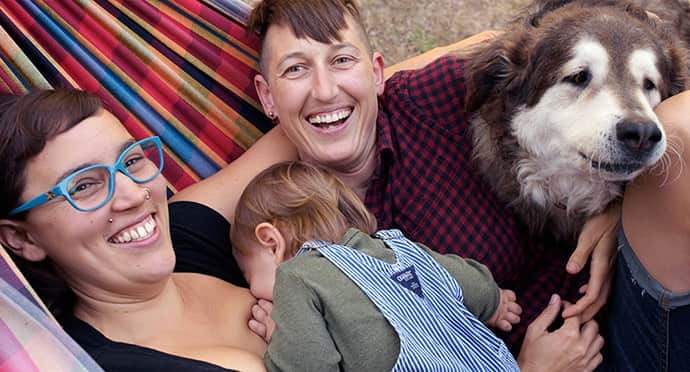 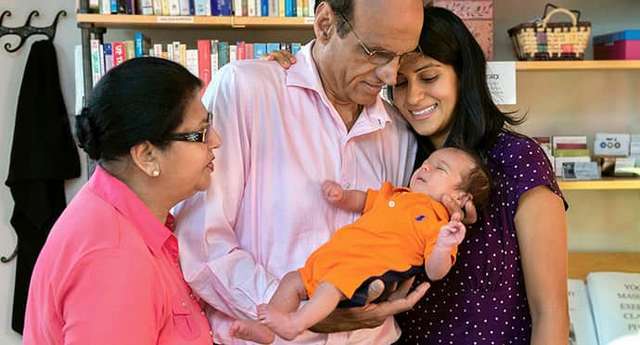 Learn more about the rewards and challenges of opening a practice in Dawson Creek and the ground-breaking midwife and her two supervisors, one of which grew up in Fort St. John, who are braving the cold weather to provide care for families in parts of Northeastern BC here.